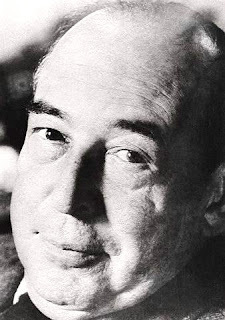 Some Saturday C. S. Lewis" was introduced and explained here. The following quote is from Mere Christianity. The Christian is in a different position from other people who are trying to be good. They hope, by being good, to please God if there is one; or — if they think there is not — at least they hope to deserve approval from good men. But the Christian thinks any good he does comes from the Christ-life inside him. He does not think God will love us because we are good, but that God will make us good because He loves us; just as the roof of a greenhouse does not attract the sun because it is bright, but becomes bright because the sun shines on it.